GREAT NEWS – WE'LL BE LAUNCHING ON APRIL 7! Thank you, our awesome community, for your support! We are launching next Thursday, on April 7th! Hooray! 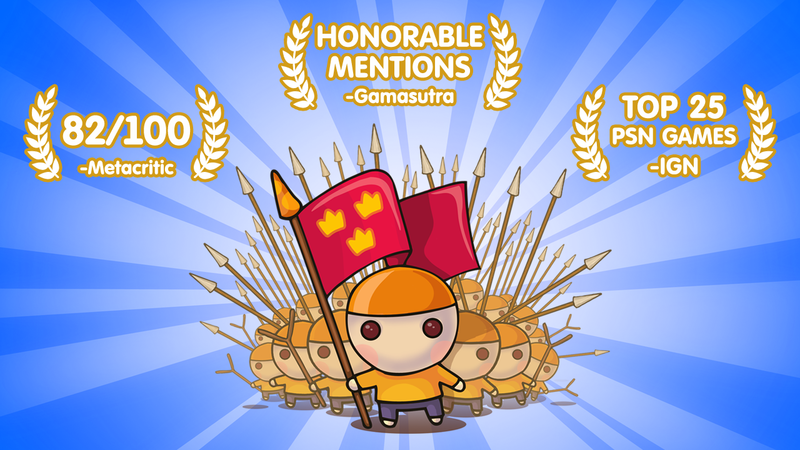 We've passed the Greenlight! Mushroom Wars will be out on Steam at the beginning of 2016! Complete a fascinating Campaign, jump into Skirmish mode to play single battles against up to three computer-controlled, or challenge other players in Multiplayer battles! Strategic resource management: Mushroom hordes perform both as fighting units and an important consumable resource for upgrades. The forest floor has never been more deadly or more fun. 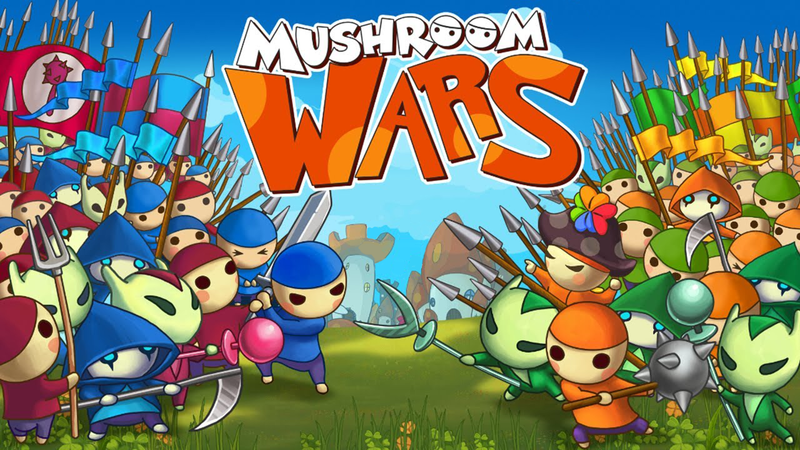 It's hard not to get sucked into Mushroom Wars once you start playing, and you'll certainly never look at that portabella on your plate ever again without the urge to send it charging into battle. Mushroom Wars is a difficult RTS that requires acute attention to detail, quick thinking and solid strategy. There is a subtle but impressive amount of strategy at certain points and plenty of opportunity to replay this compelling little game. Sorry we are releasing tomorrow due some marketing reasons. Appreciate your understanding. What happened? Wasn't it supposed to be released on the store today? Game will cost $9,99 with 10% off at the launch. free, pay to play or pay ? How much will the game be? So... the release date is 5th of April. How can we participate in the test? Mushroom Wars has been Greenlit and is now listed in the Steam store. For the latest information, purchase options, and discussions for Mushroom Wars, please see it on the Steam Store or in the Steam Community.